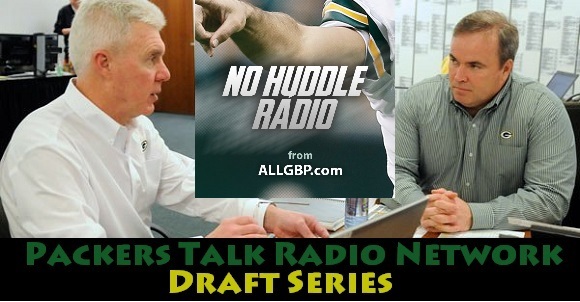 No Huddle Radio hunkers down to talk NFL Draft, including a special feature on the linebacker position group. 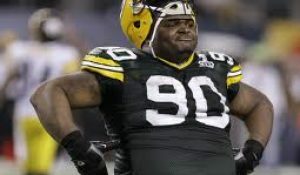 Joining Jason, Kris and Thomas from ALLGBP.com will be NFL Draftnik, Justis Mosqueda of Optimum Scouting. 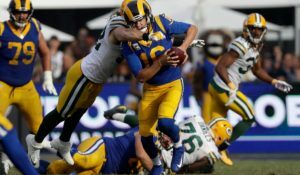 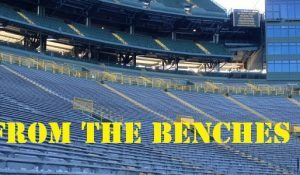 Together they talk NFL Draft as it pertains to teh Packers and then examine the crop of incoming college linebackers.